Adult tours of the Garden include a brief history of the Garden as well as highlighting special features in each of the 12 themed gardens and the Butterfly House. If your group is part of a non-profit or low-income school, ask us about our Community Access Program. To book your group tour, contact Amber Ebbrecht at aebbrecht@bgozarks.org. 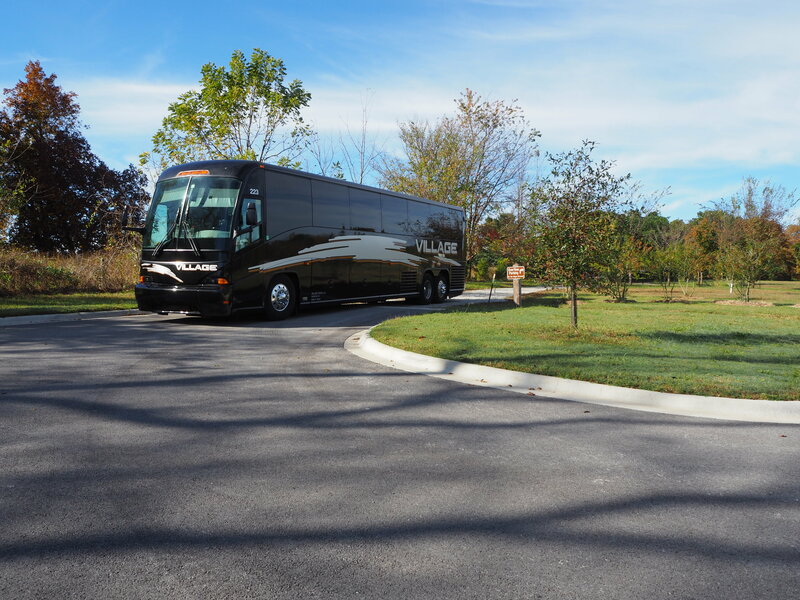 Parking information: Large motorcoach buses may park in the Lake Fayetteville trail head city lot just south of the garden. Groups must be dropped off and picked up from this lot, as buses cannot enter the regular parking lot due to the slope of the driveway. Guided tours begin at this spot, allowing visitors to see where the garden’s future growth will be. What to expect: All guests can enjoy 12 unique gardens that change with the seasons throughout the year. Each garden has a water feature, a place to sit and rest, and a theme that ties the garden together. The wide, level pathways that circle our five acre garden are easy to walk on and are handicap accessible. A water fountain and restrooms are available near our gift shop, which is full of unique items, many from local artists and craftsmen. For a guided tour expect to spend about an hour, and leaving time to use the facilities and browse the gift shop is recommended. A self-guided group can walk around the garden in approximately 20 or 30 minutes. Guided tours include a history of the Botanical Garden of the Ozarks, as well as highlighting special features in each of our 12 themed gardens, and the seasonal Butterfly House, June thru October (only one in Arkansas). Guests also learn about the types of plants in each garden and enjoy moving slowly along the paths with a guide who helps them engage with the garden on a deeper level. If a group is interested in a specialized tour with a focus on Ozark native plants, invasive species, bird watching or life cycle of the butterfly, please request upon booking tour.